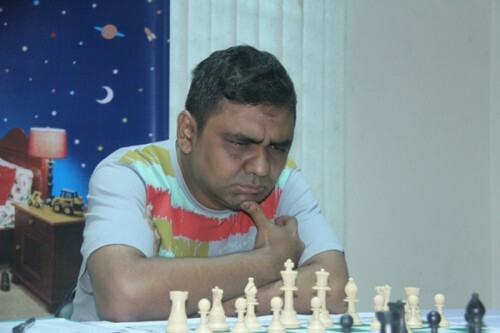 Grandmaster Ziaur Rahman of Bangladesh won the FIDE Zone 3.2 Chess Championship that concluded at Nepal earlier this month. Bangladesh players dominated this event and took all the top four places. Ziaur Rahman started with a draw and ended with two draws to win the six middle rounds. He totaled 7½/9 to win by a wide one point margin. 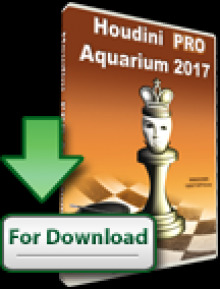 In the Women’s section WIM Shamima Akter Liza, who recently competed in the FIDE Women’s World Championship in Sochi, took the top spot also with 7½/9 points. 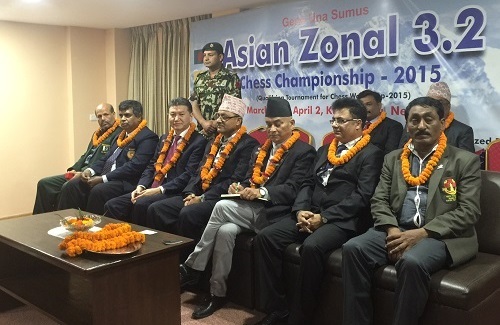 The Zone 3.2 Championship was held at Ratnagiri Hotel & Resorts, Nagarkot in Nepal from March 27 to April 1, 2015. India’s IA Dharmendra Kumar was the chief arbiter. The tournament director was Ekalal Shrestha, General Secretary, NCA. 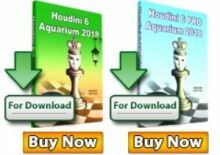 Nepal’s Rupesh Jaiswal, only 17 year old, became the youngest FIDE Master of the host nation when he scored two-thirds of points in the Zone event. FIDE President Kirsan Ilyumzhinov attended the event along with Asian Chess Federation President H.H. Sheikh Sultan bin Khalifah Al Nahyan, the Minister of Youth and Sports of Nepal Mr. Purusottam Poudel and the officials of the Nepal Chess Association in the closing ceremony. FIDE informs that Kirsan Ilyumzhinov also visited the Russian Center of Science and Culture (RCSC) in Kathmandu. 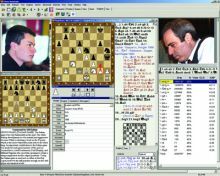 RCSC the Chess Center, which is the heart of the whole chess activity in Nepal. The FIDE President took part in the opening ceremony of the 3rd Kamana Co-operative Cup open chess tournament in Lalitpur. On the next day the FIDE President met with the Prime Minister of Nepal Mr. Sushil Koirala. The Prime Minister supported the idea to hold the Lord Buddha Cup. FIDE President also met with the President of the National Olympic Committee of Nepal Mr. Dhruba Bahadur Pradhan.